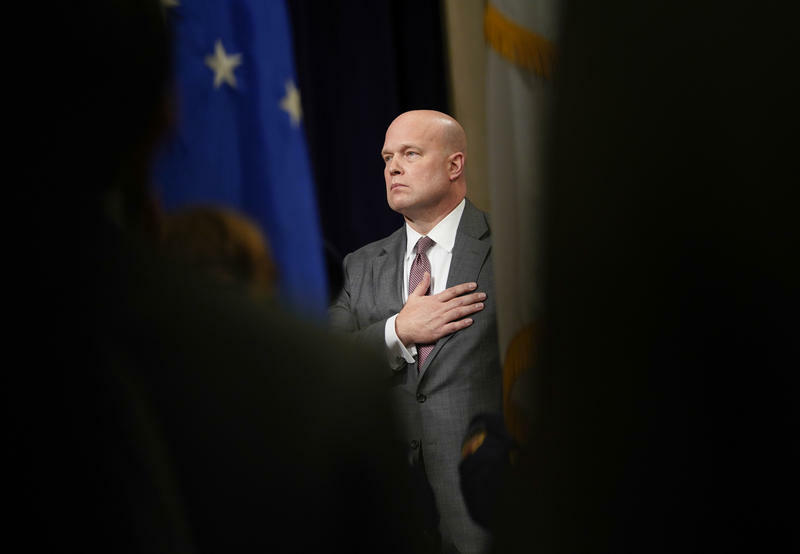 Acting Attorney General Matthew Whitaker stands during the playing of the National Anthem at the Dept. of Justice's Annual Veterans Appreciation Day Ceremony, Thursday, Nov. 15, 2018, at the Justice Department in Washington. Acting Attorney General Matthew Whitaker is being questioned by the House Judiciary Committee, now controlled by Democrats. Lawmakers plan to press Whitaker on his controversial appointment by President Trump and his oversight of the special counsel investigation into Russian interference in the 2016 election. 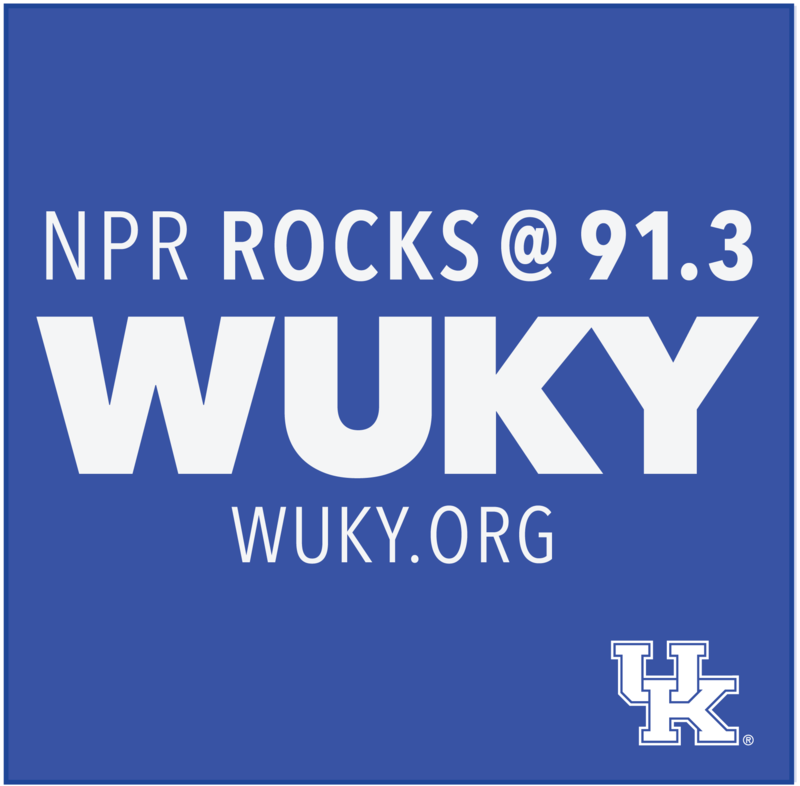 Watch the hearing live at 9:30 a.m., Friday.